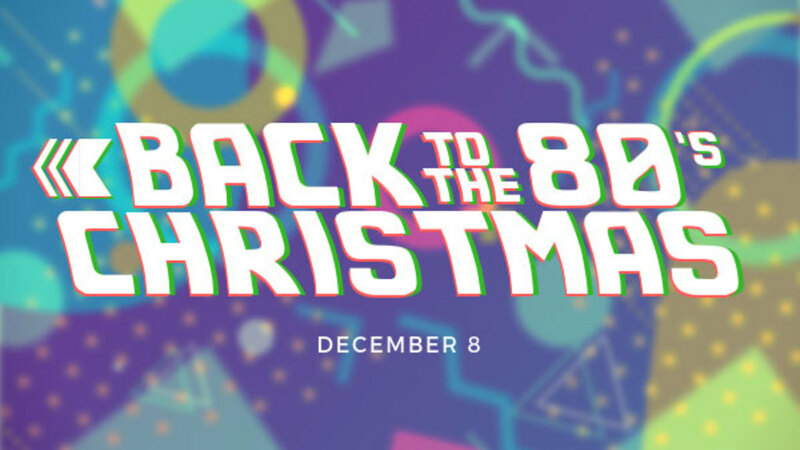 It's an 80's Christmas theme so wear your favorite or not so favorite 80's outfit. There will be Fun-Games-Food-Fellowship including a prize for the best outfit, best team gingerbread house, and more! Please bring an Appetizer, Salad or Dessert to share. Drinks will be provided. In lieu of a "Yankee Swap", please bring a non-perishable item for the local food bank.